There is no better way to relax and take stress of the day away than with a massage. 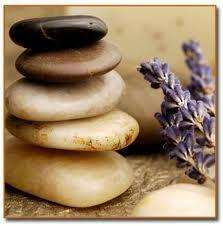 Our massage therapy sessions are perfect for relieving muscle tension and stress. Includes soothing foot soak, a relaxing foot massage that focuses on specific pressure points, with your choice of a variety of essential oils. Eco-Fin Paraffin Alternative Treatment - 10.00 to your foot reflexology or foot massage. A relaxing facial is one of the best ways to care for your skin. Our spa facial treatments will keep your skin healthy, and glowing. Designed for individual skin type and includes a first time skin analysis, deep cleansing, steam, exfoliation, mask, and soothing facial massage. Beginning with a dry brush exfoliation, body wrap treatment, and includes a hand and foot massage. 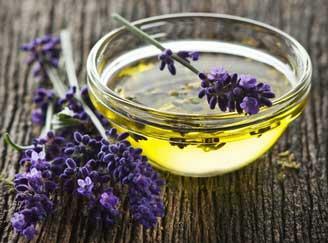 essential oils and other skin nutritious oils, such as sunflower, grape seed and coconut oil. Using Dead Sea Mineral Salt, Ancient Himalayan Pink Salt and Pacific Sea Salt from the cold waters of the Pacific Ocean. Blended with essential oils and other skin nutritious oils.